A man is accused of pistol-whipping a woman, sparking a SWAT response despite the fact that he had fled to another town. 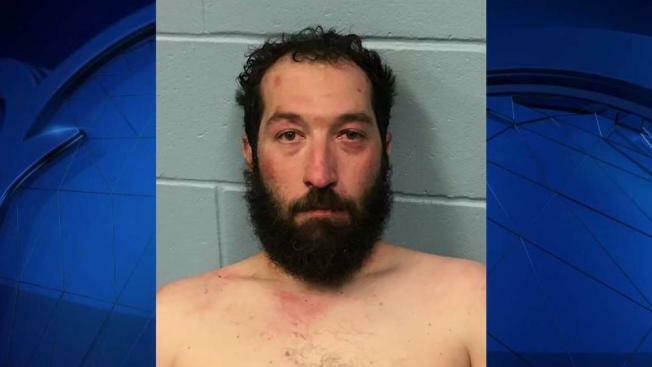 A SWAT team responded after a New Hampshire man allegedly pistol-whipped a woman at his Newmarket home, but he was later captured in another town after police say they didn't realize he fled on foot. Police responded around 12:45 p.m. to Piscassic Street, where a domestic assault had been reported. Police arrived and found that a woman had been hit in the head with a loaded gun. Authorities identified the suspect as 38-year-old Geoffrey Sneirson. Officers tried to reach him in person and on the phone, but could not. The Seacoast Emergency Response Team was activated and sent to the scene. However, police say they did not realize Sneirson had fled before they even tried to contact him. He was captured around 5:30 p.m. on Route 108 in Durham, allegedly carrying a pistol. Authorities believe Sneirson traveled on foot down railroad tracks. Sneirson was charged in Newmarket with domestic violence and second degree assault. In Durham, he faces charges of simple assault on a police officer and resisting arrest. Sneirson is due to be arraigned Friday morning at Rockingham County Superior Court. Police say he refused the services of the bail commissioner. It was not immediately clear if he had an attorney. According to police, the victim of the attack was treated at Portsmouth Hospital. Her condition was not made clear.